GOLDEN: THE BEST EDIBLE GOLD FOR YOU. Goldeat is a brand belonging to BAAN, an Italian private company operating in the mineral sector. 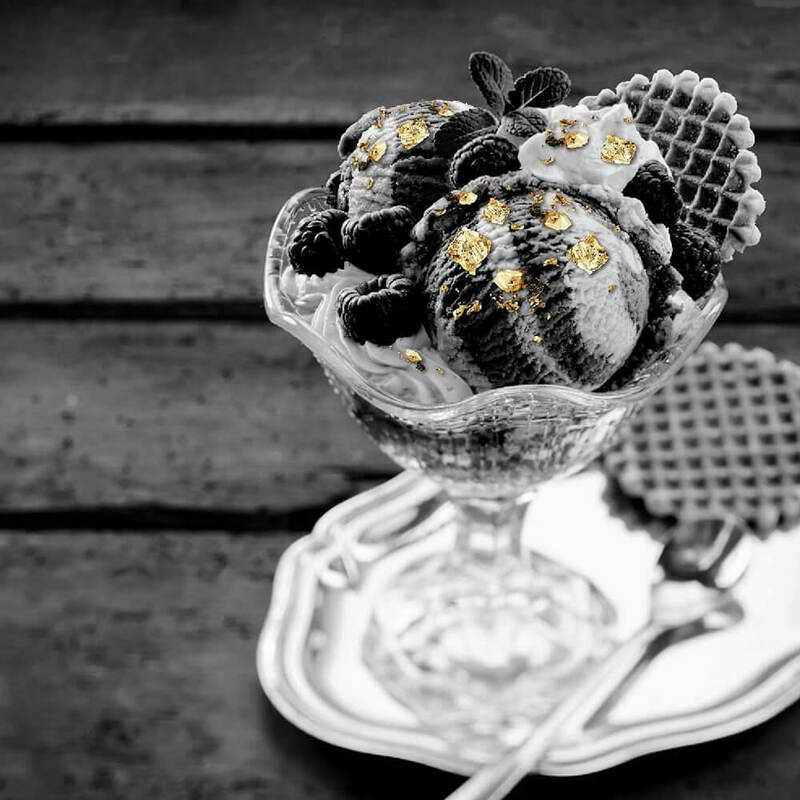 Goldeat proposes the edible gold to the Italian food market. Located in Emilia Romagna near the city of Modena, Goldeat has offices, warehouses and laboratories able to serve customers for all its needs. Goldeat uses pure gold with quality and edibility certifications that allow it to be propagated and used in the food world. Gold combines very well with the best Italian and foreign food excellence.